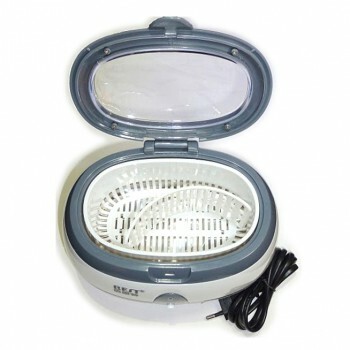 JeKen Dental Equipment in Australia –Alandental! 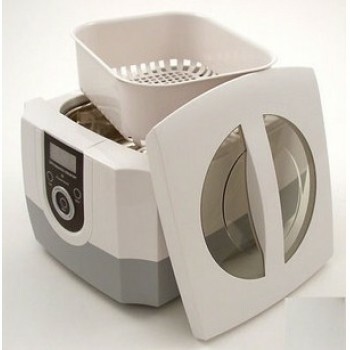 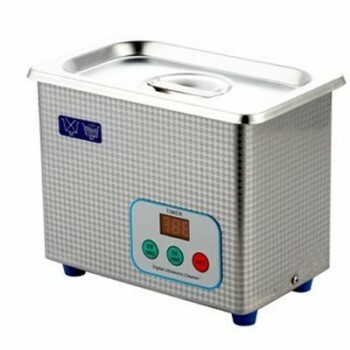 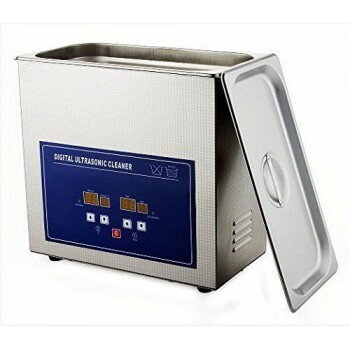 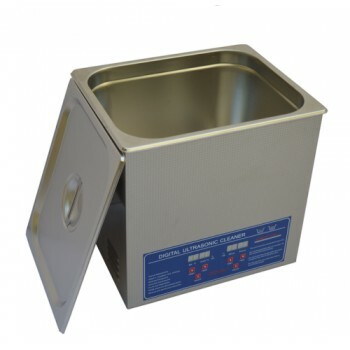 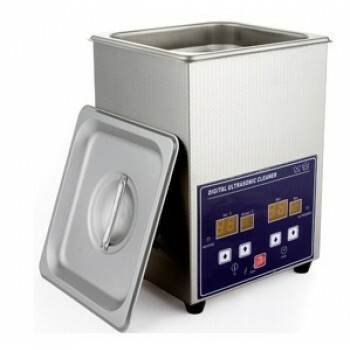 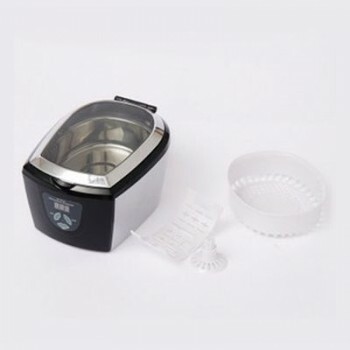 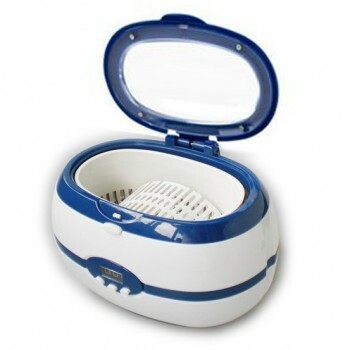 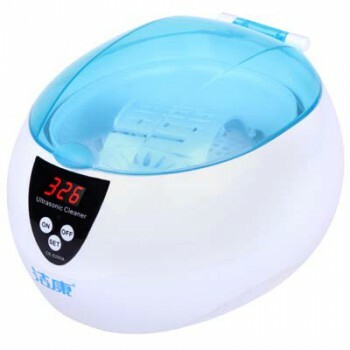 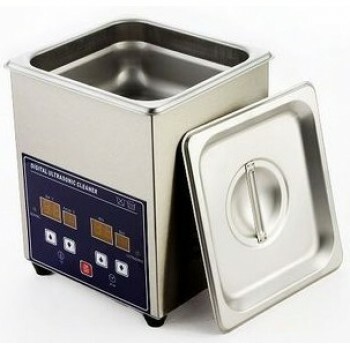 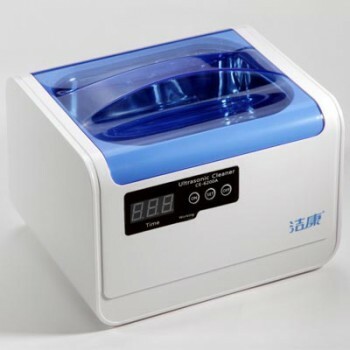 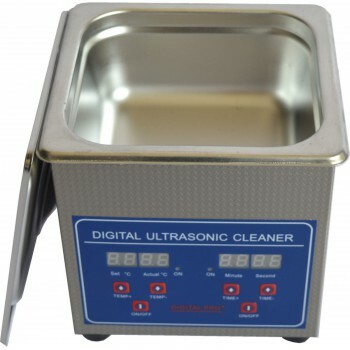 JeKen JeKen specialized in design, development, manufacturing and sales Jeken ultrasonic cleaner in standard specifications such as: Jeken mini ultrasonic cleaner , micro ultrasonic cleaner, household ultrasonic cleaner, medical ultrasonic cleaner, industrial ultrasonic cleaner etc. 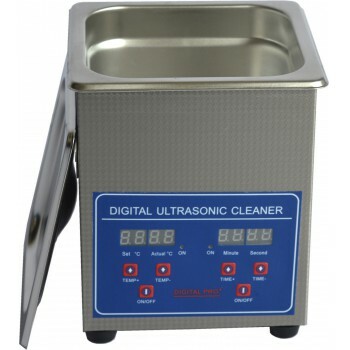 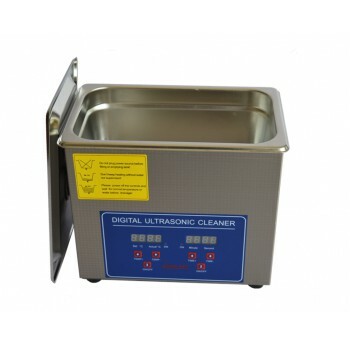 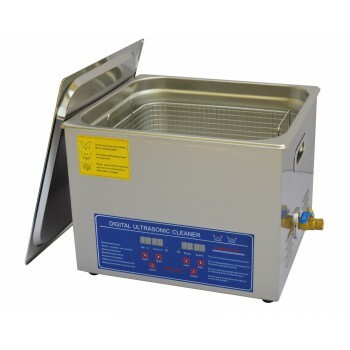 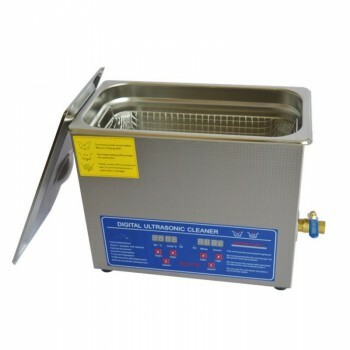 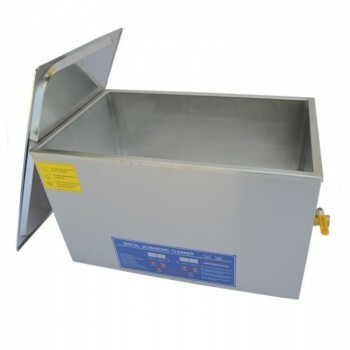 Through over 10 years of hard working and unremitting pursuit for perfection, JeKen's quality is now one of leading companies in the ultrasonic cleaning field. 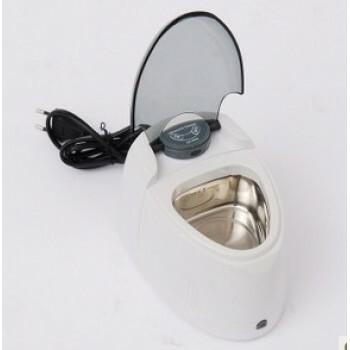 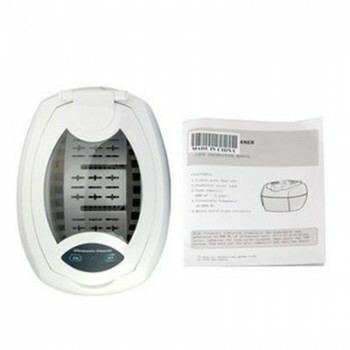 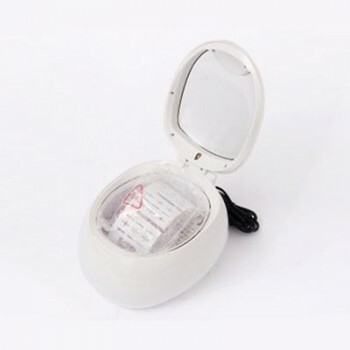 All products have unique design, fine shape, good packaging, exquisite materials, excellent performance and complete authentication, and are sold to all over the world with its good after-sales service system, and with relatively high market share in US, UK, Germany, Japan and other developed countries. 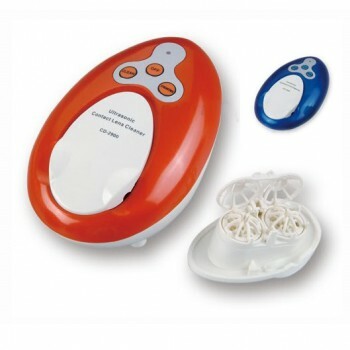 Anyones: GOOD COMMUNICATED, THANKS FOR FAST SHIPPING! 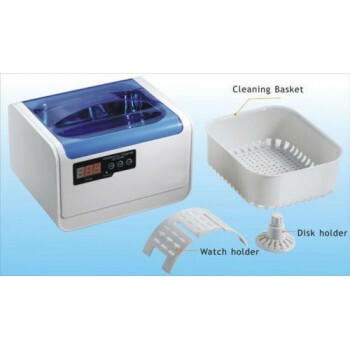 THE CLEANER IS NICE AND VALUED THE PRICE!